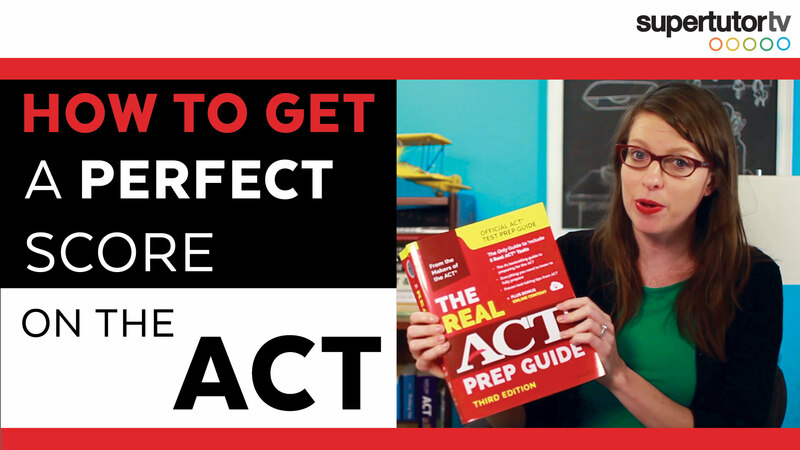 Perfect scoring (36/36 composite) tutor Brooke Hanson here, and today I'm going to share with you my 10 top tips to get a perfect score on the ACT! 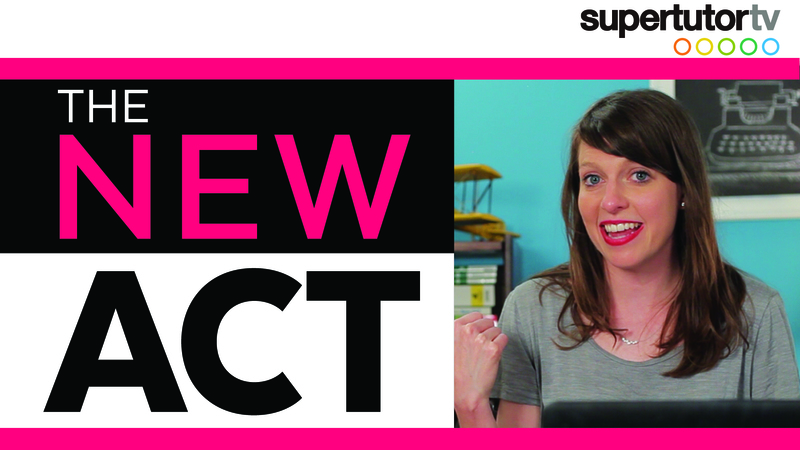 The New ACT: Changes You Should Know About! 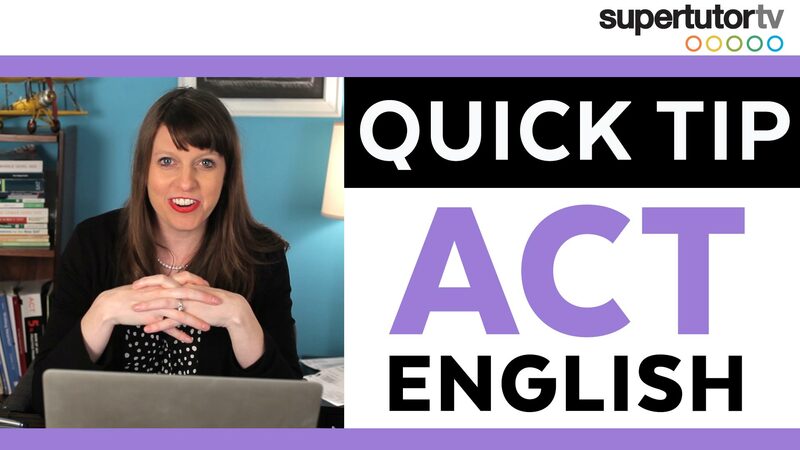 In this post, we'll be talking about important changes to the new ACT. 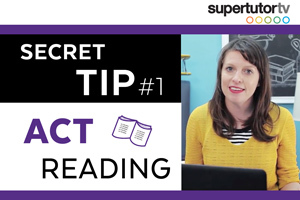 Most of you may know that the SAT radically changed in 2016, but so did the ACT! 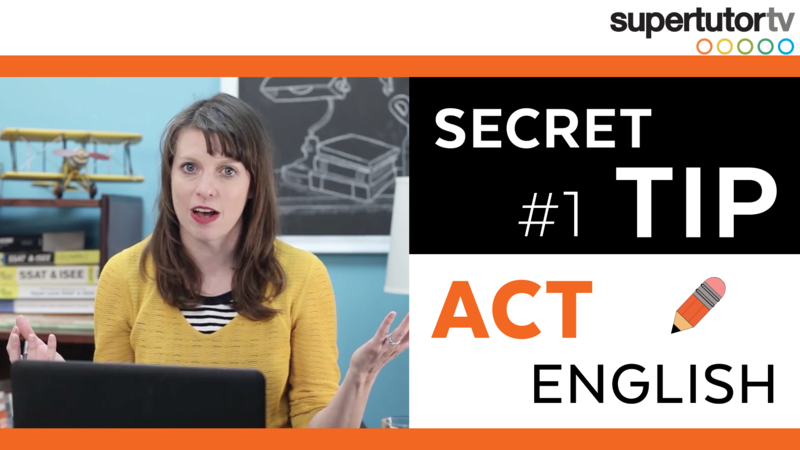 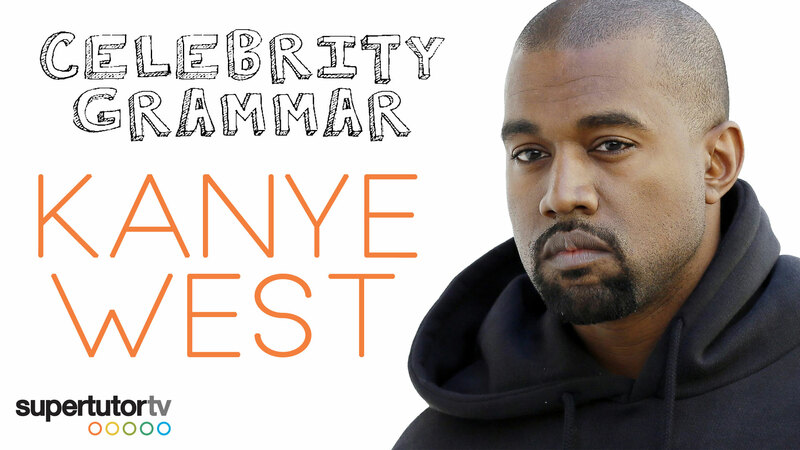 While there's certainly more than one tip that can help you on the ACT English Section, this helpful hint I'm going to share today is the most overlooked.